Created by Charlie Brooker, Black Mirror is a British television anthology series which revolves around the dark side of technology and science. It has had three seasons so far and has been called “higher than most popular American dramas” by a leading reviewer. Here’s looking up some of the interesting facts about this show. 1. Every episode has a different cast, different storyline, different setting and a different reality with the underlying theme being constant in each of them. 2. Interestingly Robert Downey, Jr. was so impressed after watching the third episode of first season titled “The Entire History Of You” that he optioned developing it into a full blown movie for his own production house ‘Team Downey’. 3. 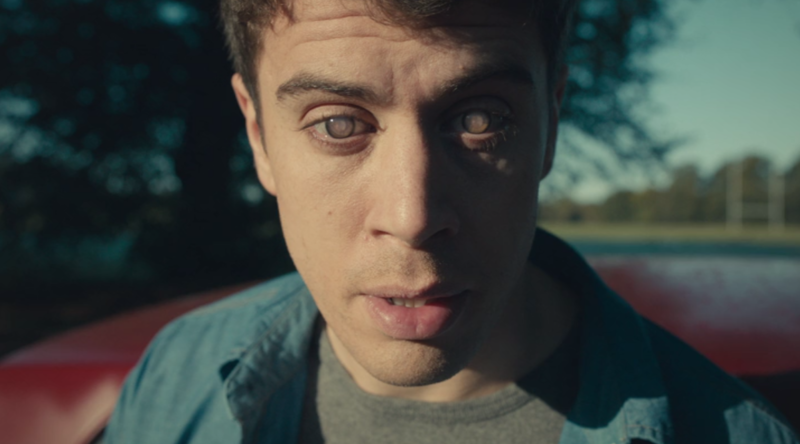 Netflix UK recently commissioned season 3 of Black Mirror and will be featuring 12 new episodes with production beginning end of 2015. 4. In each episode, at some point a character says the word “Oi”. 5. In 2012, Black Mirror won the best TV movie/miniseries award at the International Emmy Awards. 6. In January 2015, Endemol Shine North America confirmed Cris Abrego and Charlie Crown would be producing a US version of the TV series.